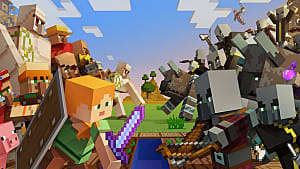 When you consider the massive success of Minecraft, it is very surprising that there haven't been more games that have adapted and cloned it's gameplay mechanics. 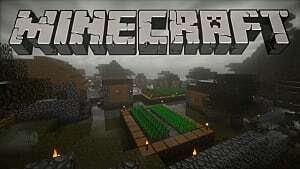 Indie developers however have found a great deal of success with games like Terraria, gaining a great deal of popularity since its release, and Starbound, which has also found a massive following since its first reveal. 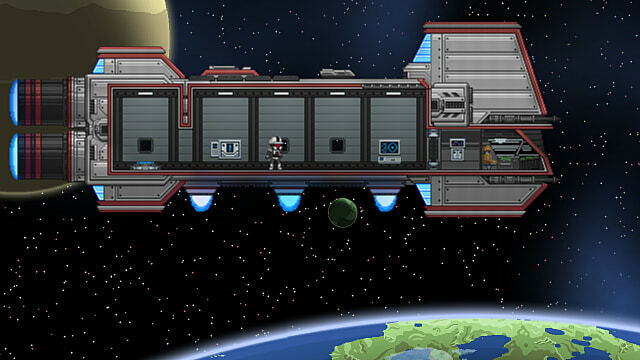 Created by Chucklefish Games, Starbound is a game that started out as an early access listing on Steam for PC, Linux and Mac gamers. 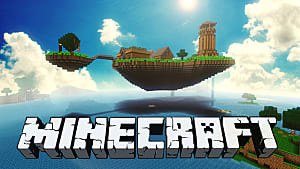 It is considered something of a spiritual sequel to the hugely popular Terraria and just like that game, it's a 2D block based and procedurally generated sandbox game that gives you an infinite galaxy of icy wastelands, volcanic landscapes and a great deal of strange subterranean landscapes. What separates Starbound from Terraria and indeed many other similar games in the sandbox genre is the rich quest-driven story that has a great deal of lore and an almost infinite number of narrative possibilities. 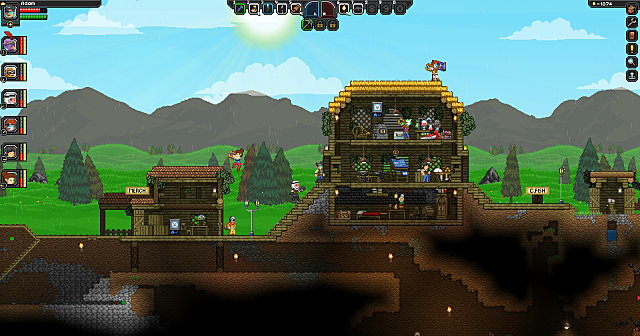 But it wasn't just the game's differences and improvements alone that drove Starbound's success. 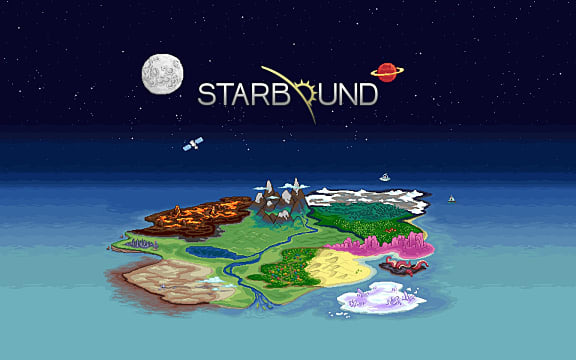 Starbound was originally announced in early 2012 by an artist that worked on Terraria, which is why it shares so much of the same visual style as the game. Originally the team at Chucklefish Games funded development through second jobs until they reluctantly looked to crowdfunding in order to develop the game full time. The approach to crowdfunding wasn't through the usual means of Kickstarter, however. Instead, the team opted to promote and market the game themselves. 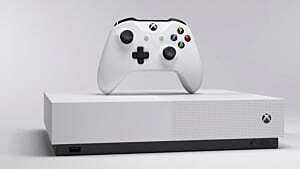 They would eventually go on to receive over $2,000,000 in preorders and funding, which was unheard of for such a small development team. Finally, the team would eventually come to sell $2.5 million copies by December 2016 after the games release. These sales weren't a result of a fluke though: Chucklefish were absolute masters of promotion through social media and more specifically Twitter and their community forums. 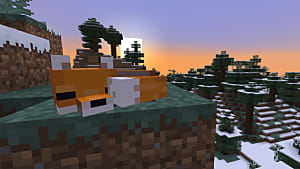 They were consistent in their updates for the game, interacting directly with gamers, as well as keeping on top of fan feedback through the use of community polls. They genuinely made the community feel like they were a part of the development process. And they were, because the team had shown they were happy to explain choices in the game's design and respond directly to any concerns about the game -- they engaged the customers directly in discussions about Starbound, which is something you don't often see from bigger developers. New dev blog is up! It's got space! It's got mechs! It's got mechs in space, even! It's this kind of smart business approach that really set Chucklefish apart from other indie developers, and not least in the expansion of their business as publishers of other indie titles like Risk of Rain and Stardew Valley that has, in its own right, has found both financial and critical acclaim. This keen business sense, along with the popularity and success of Starbound gained through sheer determination and hard work, allowed Chucklefish to become self-sufficient and in turn will be able to continue onwards with their future success. 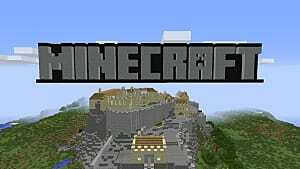 What can potentially make an indie sandbox game so special is that just like the nature of the game's design, there are no limitations on what the developer can do with it, it can be expanded on as much their imagination and creativity allows. There's no restrictions from big publishers to be the next Grand Theft Auto or Assassin's Creed, and with this smaller scale, the benefits of early access abound. There's no media heavy hype pushing the game to be something it's not like No Mans Sky. 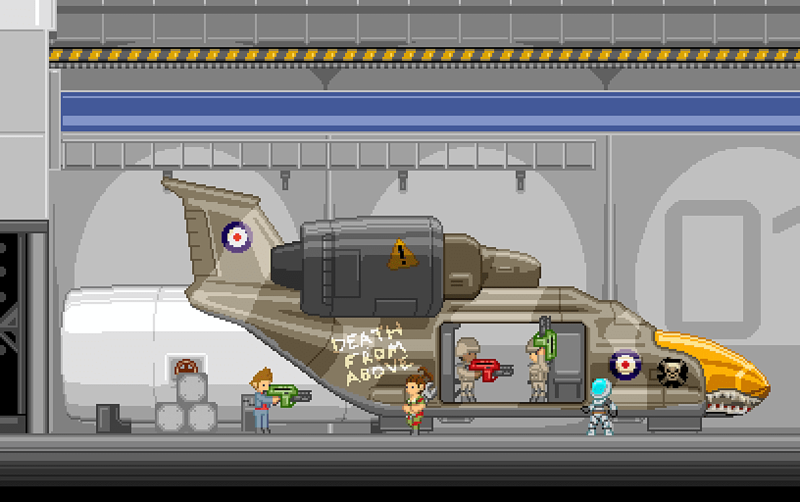 Unfortunately, not every quality indie sandbox title will find the same success as Starbound. There was a combination of a lot of pieces that just fit together perfectly all at the right time. Chucklefish games were very business savvy. 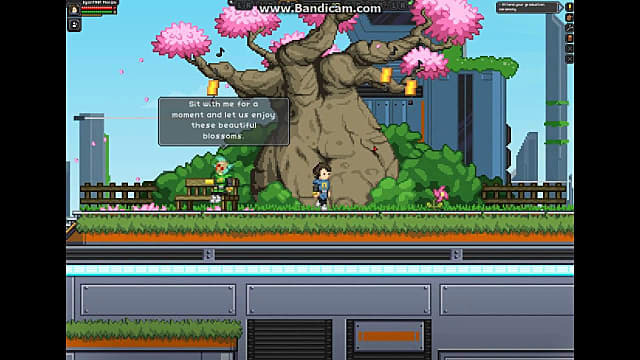 They worked very hard with the fans to gain an even bigger fan following during Early Access on Steam and with all this in mind Starbound built itself upon the success of Terraria using the same art director Finn Brice, as well as many of the same gameplay designs, and it was already considered a spiritual successor, so the game already had an installed fan base just from that connection alone. 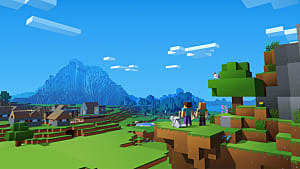 A major aspect of Starbound that separated it from games like Minecraft and even Terraria is the implementation of a real narrative structure and so much choice and a backstory. 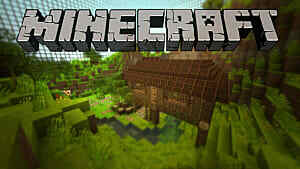 Where sandbox titles like Minecraft can put players off is they can at times feel a bit aimless and directionless. Which, to a degree, is the point of a sandbox game -- to play your way. What Starbound did was give the player a reason as to why they're on that spaceship miles from home. The NPCs feel more like real characters within the game rather than just a means to an end. And narratively, the game has context in a genre that is usually associated with randomization -- a kind of guided sandbox, if you will, that builds on action/adventure and role playing mechanics usually found elsewhere. I feel some of this structured and guided sandbox game design has even managed to its way on to AAA titles like Dragon Quest: Builders, and now that Chucklefish Games have shown that story and a deep lore can work in a sandbox game like this without making some players feel like they've been dropped in a world with no real goal. 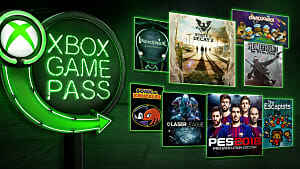 I can definitely see future Indie developers taking bolder steps with the genre and adapting more gameplay mechanics in future titles to help their games stand out from the crowd and become its own sub-genre. Chucklefish Games have shown us that a developer can start small and become so much more with hard work and dedication to bringing the fans a game that people will want to play. Indie developers following in their footsteps also have a chance at becoming another success story too -- not just in the sandbox genre but all indie developed games. There's a world of possibilities in one of the fasting growing industries in the world. I would even go on record and say that a lot of the bigger named developers and publishers could learn a lot from Chucklefish Games' fan-friendly approach too.